Dreamed up in New York and made in Los Angeles, Mcguire is the bi-coastal denim brand that marries the sophistication of the East with the casual-cool vibe of the West. 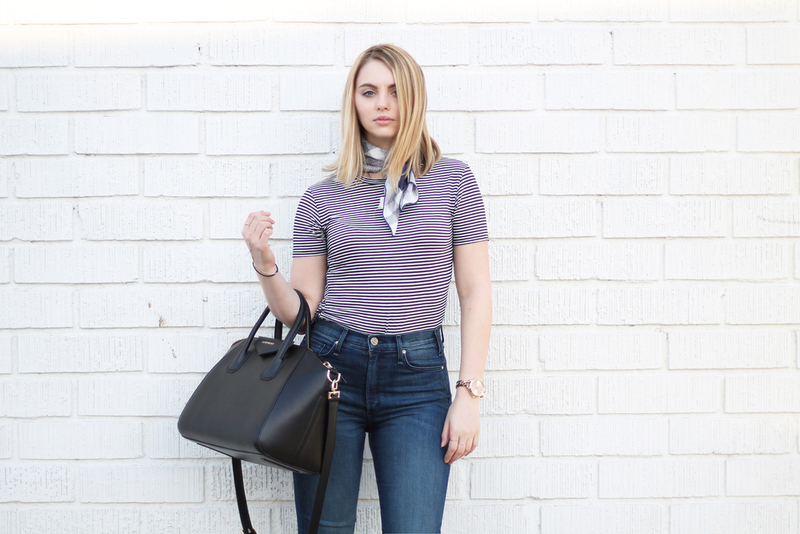 Mcguire focuses on modern, updated silhouettes with a vintage feel, making them the ultimate go-to brand for It-Girls. I particularly love their flares, of which they have a really good selection of cuts and washes. 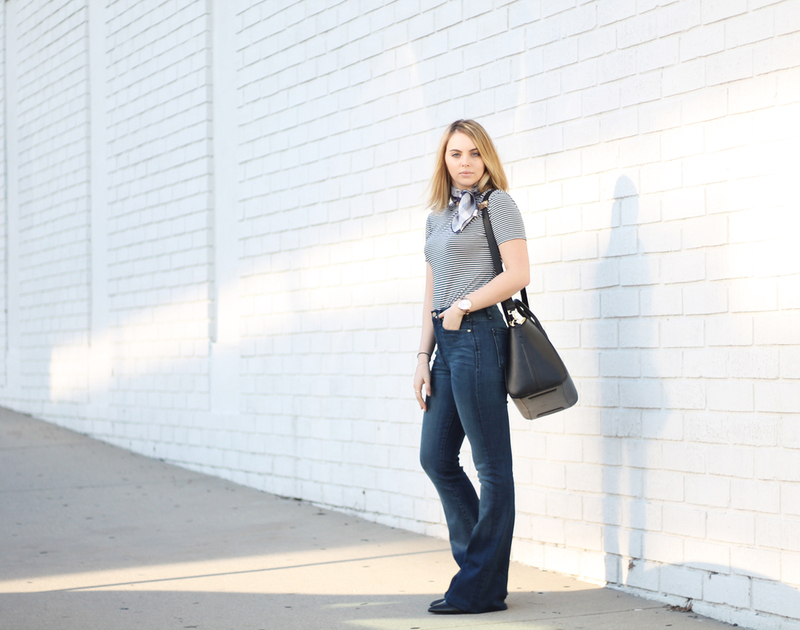 These high-waisted flares* are one of my fave styles; the 70's feel and flattering cut make them a true standout style.